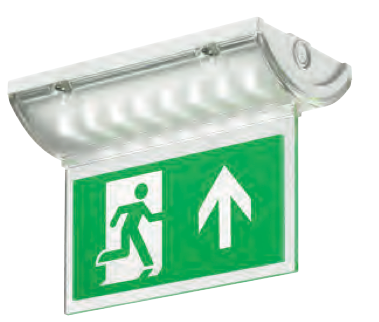 This UK based emergency lighting manufacturer produce some of the most reliable equipment we've ever used. 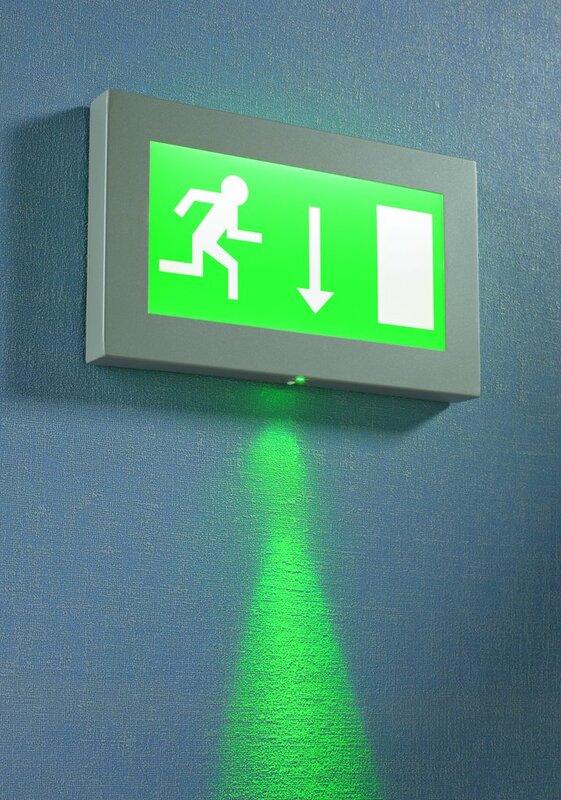 In conjunction with our sister company Light Logistics, ELP provide excellent emergency lighting equipment and conversions. 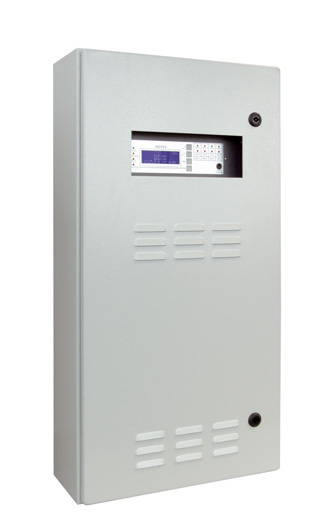 Their most exciting product is the Inotec modular central battery system which provides power and monitoring/testing for up to 80 addressable LED luminaires. Having the batteries for this many luminaires in one place makes maintenance a breeze, and being able to maintain batteries without having to access the luminaires has proved particularly useful in clean rooms, operating theatres, atriums etc.